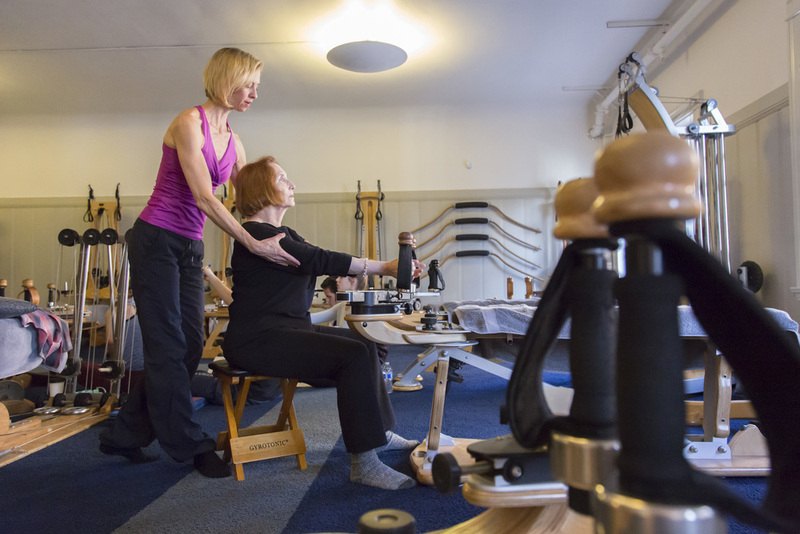 Private and semi-private sessions are perfect for the GYROTONIC® newcomer or the experienced practitioner wanting to deepen their understanding of the system. Private sessions give clients a one-on-one experience with the system. Our team of trainers can work with people from all walks of life to attain their ideal healthy body. 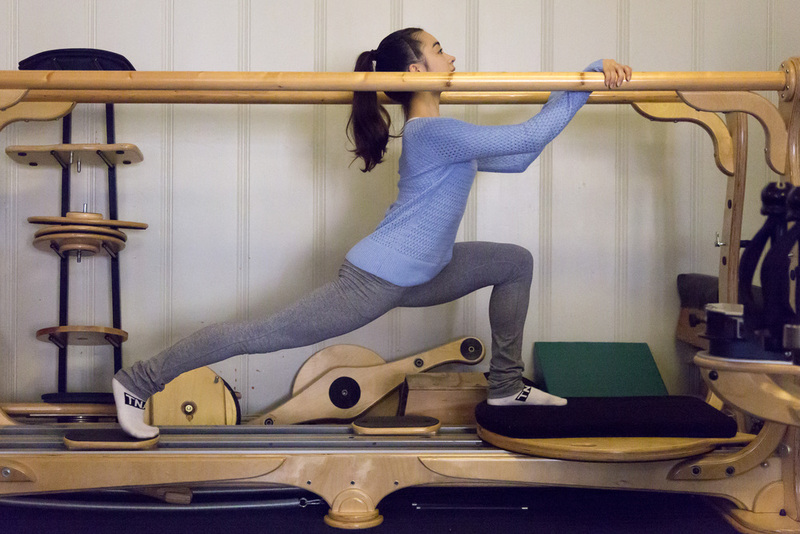 We offer 1 hour, 1.5 hour, and 2 hour privates on the GYROTONIC® equipment. Our studio is fully furnished with all of the specialized equipment and with amazing trainers certified to use them during your session. 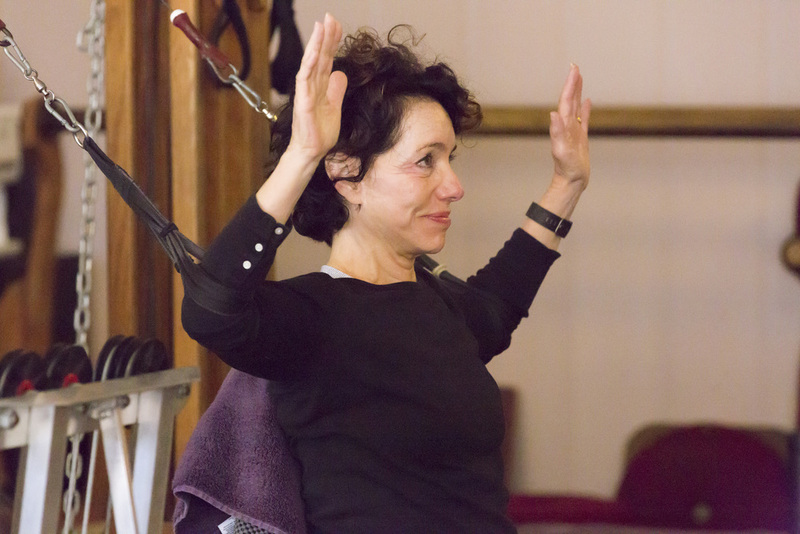 Semi-Private sessions allow clients to experience a focused, more intimate GYROTONIC® session than a group class. In a semi-private session, clients train in the company of one to two other people. 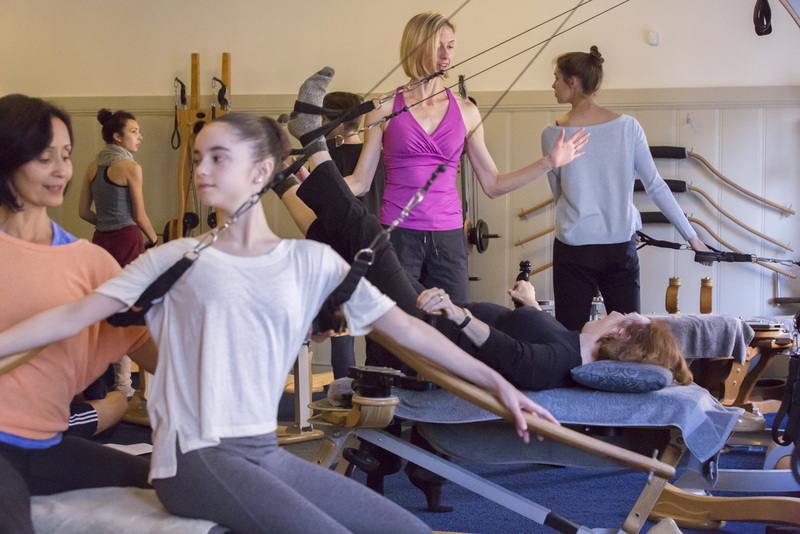 Whether you are new to the system and prefer more attention or want to maintain the communal feel of GYROTONIC® classes, semi-private sessions are a wonderful alternative to private training.